The Westin Doha Hotel & Spa is located in the heart of central Doha and is the ultimate lifestyle destination. 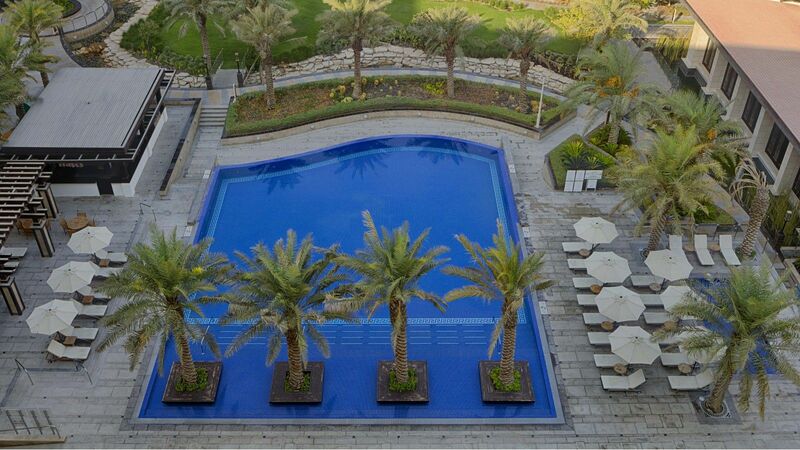 Set in stunning landscaped gardens, The Westin Doha offers a tranquil retreat in the midst of busy city life. 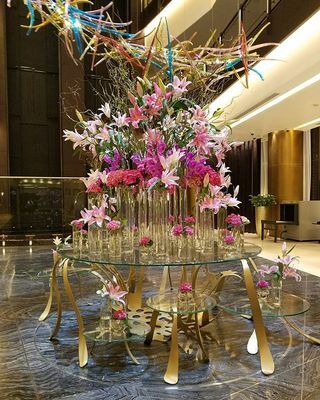 With an ideal urban location, the hotel is just 20 minutes from Hamad International Airport offering direct access to the commercial district of West Bay, nearby shopping malls and popular leisure destinations such as Souq Waqif and Doha Corniche. Emerge from your stay feeling refreshed and energized from the extensive recreation facilities and signature Westin Brand amenities. These include generously sized inter-connecting rooms complete with world-renowned signature Westin Heavenly® Bed, 5 private pool villas, 24 hour gym, 3 pool areas and an array of dining options. Every element of The Westin experience aims for our guests to leave feeling better than when they arrived. 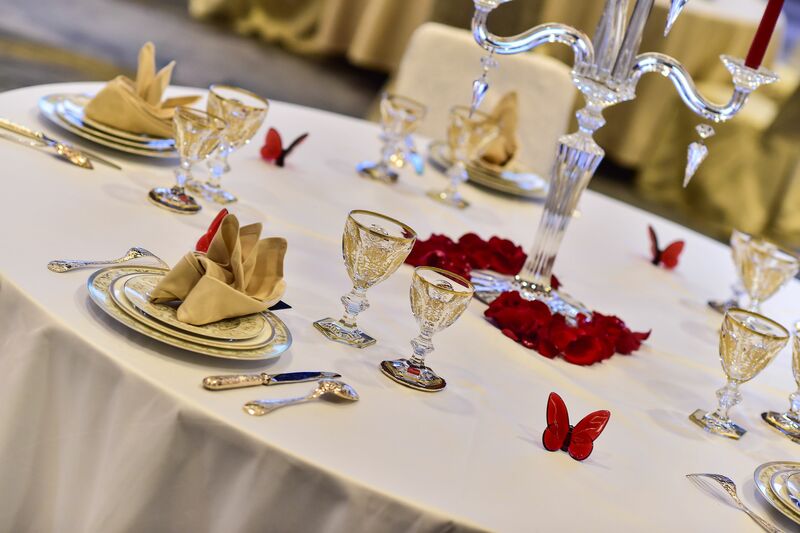 Tailored to the Bride and Grooms personal tastes, the Westin Doha's team of accomplished International Chef's allow any menu preference or theme to be accommodated such as Arabic, Asian, Indian or European. 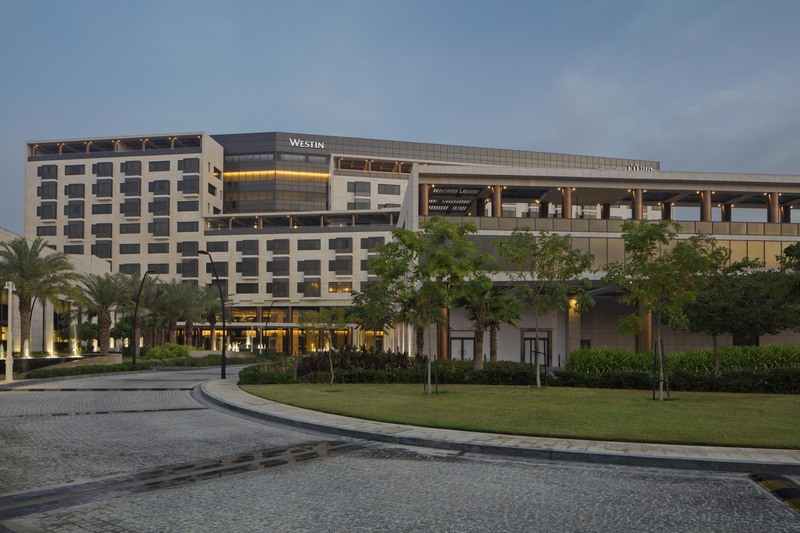 The Westin Doha Hotel & Spa is located conveniently 20 minutes from Hamad International Airport. Centrally located the hotel is within close proximity to all local attractions and shopping malls.